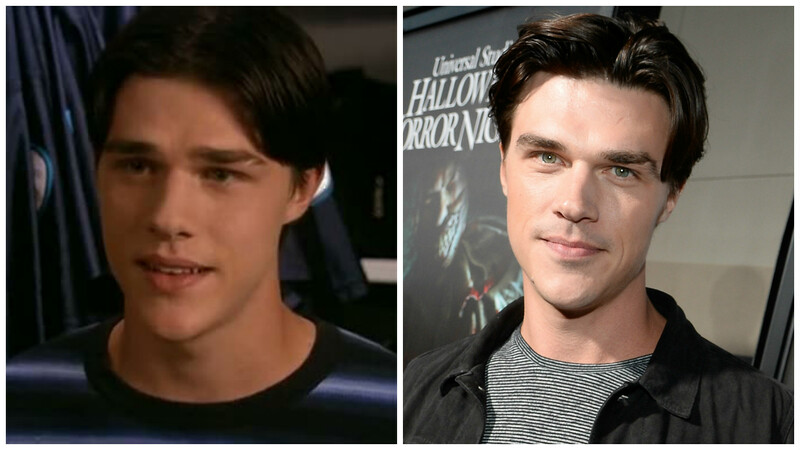 We just realized that Dandy from AHS was the love interest in Disney's "Halloweentown High"
Finn Wittrock became a well-known face when he appeared in American Horror Story: Freak Show as the überpretty, but super disturbed Dandy Mott. He was both (as mentioned) very pretty and very awful during the season, and maybe because he was so good at playing the part, we didn’t even REALIZE that we’ve TOTALLY seen Finn Wittrock before. A quick glance at his IMDB credits will tell you that he’s been working pretty consistently for a long time, but if you scroll downnnnn to the bottom of the list, you’ll hit on the movie you’ve almost definitely seen him in and forgotten about. One of our October faves: Halloweentown High! The Halloweentown movies are one of our favorite Disney Channels series, and they literally never get old. Seriously, some movies you loved as a kid aren’t quite so satisfying when you watch them years later, but we promise, Halloweentown remains absolutely delightful, and exactly what you need to kick off the month of October. Finn Wittrock played Cody on Halloweentown High, Marnie Piper’s love interest, the perfect high school dream boat (look at that swoopy football player hair, classic). He ends up helping Marnie convince the human students of their school to accept the “monsters” from Halloweentown who’ve been posing as exchange students for what they really are. …so, yeah, you should totally rewatch Halloweentown High ASAP. We promise, you won’t regret it. 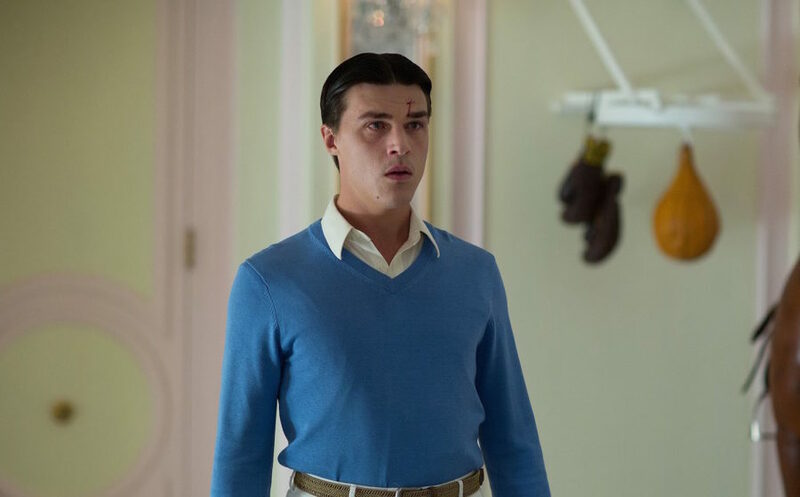 And if you follow it up with a screening of AHS, you’ll get to see Finn Wittrock grow up. D’aw.